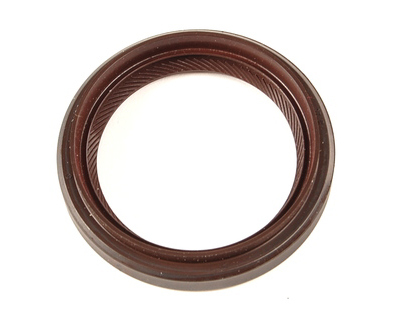 01V409399A Triple lip rear output flange seal fitting 5HP19 and 5HP24 transmission. This is the updated seal and requires the updated flange 01V409809A Flange. Fits all 5 speed automatic B6 A4, B5 A4, D2 A8, and C5 cars.